Positive review like this one on Steam gives you so much energy for further Virtual-O development. Thanks! 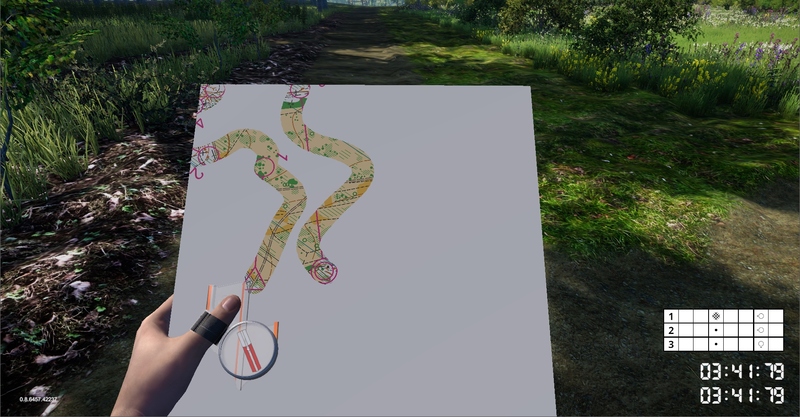 Virtual-o is the best, most realistic and enjoyable orienteering simulator that is made! I have almost only positive feedback from the game after over 50 played hours. The gaming experience is a lot more like real orienteering than it is in Catching features and in Suunnistussimulaattori (those two are also orienteering simulators). Virtual-o i still an “early access” game, and that is true but not the entire truth. It is already totally ready for gaming! Some adjustments will be done in the future to the game that will make the gaming experience even better that it is. The biggest “fear” for new and potential buyers are definitely that there is only 3 maps available at the moment. I can tell you from my own experience that it is not a problem! There is so many different ways to use the maps, the biggest thing is that there is a lot of different courses made on each map and anyone can do now courses whenever they want. Another thing that makes the gaming experience more diverse is that you can use different types of the same map (regular, less details and brown). I can recommend the game for everyone that are interested in orienteering or want to try orienteering! And please don’t forget to write your own review on Steam! Removed weird stripg on grass color in Landvetter. Adjusted blueberries tint to remove too green effect. Get a look on exciting gameplay video from new Landvetter-Tahult map made by GREHNINATOR. Please note that this map is still work in progress. And it’s available only in Virtual-O beta branch. What do you mean with beta branch? Some brave users wants to see new stuff ASAP. They are willing to accept some discomfort caused by rougher state of the build. Replaced vignette and brightness/contrast by Unity post processing stack. Adjusted eye adaptation too. 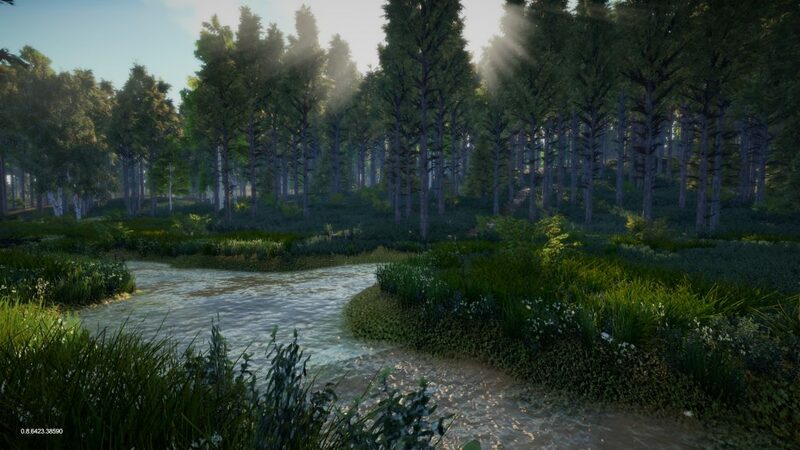 Added small conifer tree for vegetation preset for streamed objects. 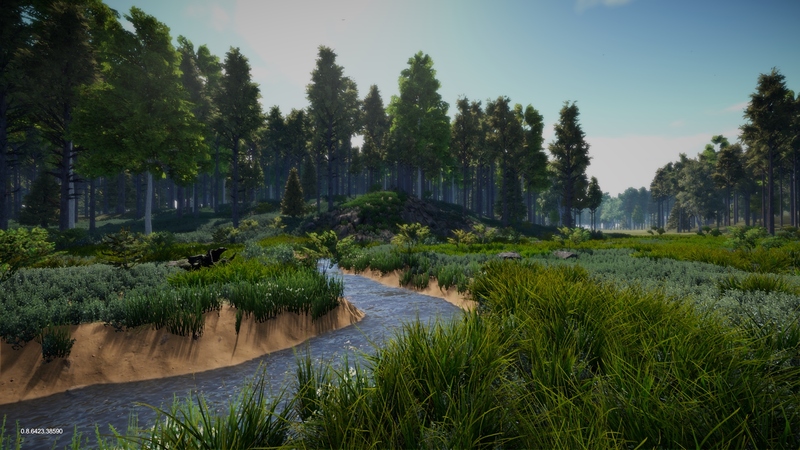 Virtual-O is an independent game developed mainly for PC. Main objective is creating a full featured virtual orienteering simulator.